GOOD NEWS to all you makeup lovers! 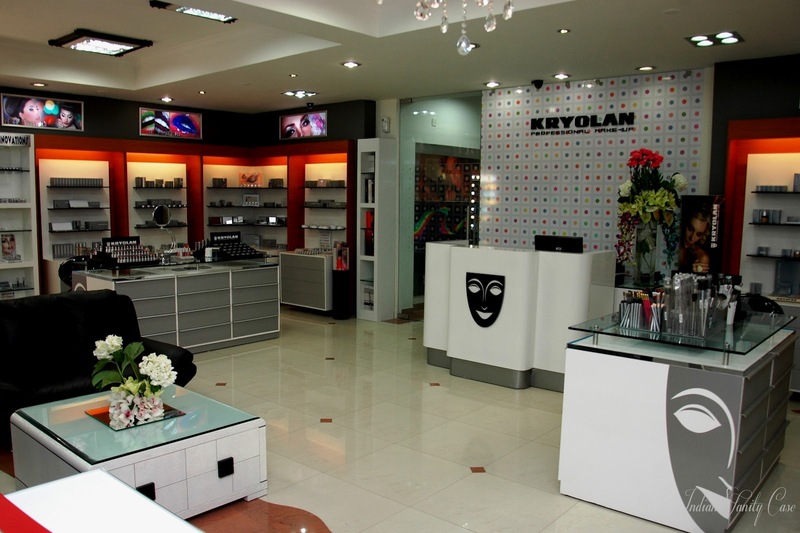 Kryolan now has a flagship store in the Delhi! That too, in one of the most popular locations in the city- Lajpat Nagar. If you were drooling over my inexpensive Kryolan Blusher Palette & Lipsticks & other Krolan products, now you can easily get them...or ask somebody to get them for you. C'mon, nobody comes to the capital and not visit Lajpat Nagar! 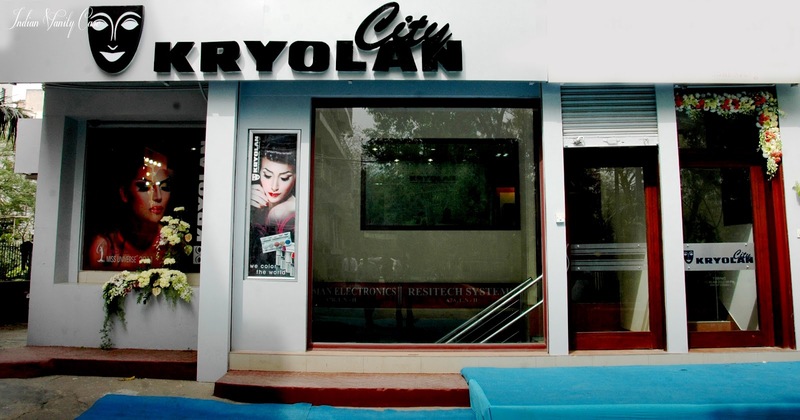 New Delhi, April 16, 2012: World’s renowned manufacturer of specialised Professional Makeup, serving fashion, film, theater and television around the globe for last 66 years, has launched its flagship store KRYOLAN CITY at A-7, Lajpat Nagar II, New Delhi recently. Spread over 1500 sq feet the store offers more than 12,000 product SKU’s in over 600 color nuances. It also comprises of a dedicated Training Area where specialised modules like High Definition Makeup, Camouflage Makeup, Air Brush Make-up & Special Effects Makeup can be taken up by the professionals. Additionally the store shall soon be launching a Master Class Program offering advance tutorials by leading international makeup artists & educators on a periodic basis. According to Mr. Pradeep Verma, CEO KRYOLAN CITY Delhi, “It is a moment of great pride and privilege for us to launch the KRYOLAN Store at Delhi that promises to bring to its valued clients the finest shopping experience of the fullest range of KRYOLAN products & colours duly facilitated by highly skilled sales & technical advisors. 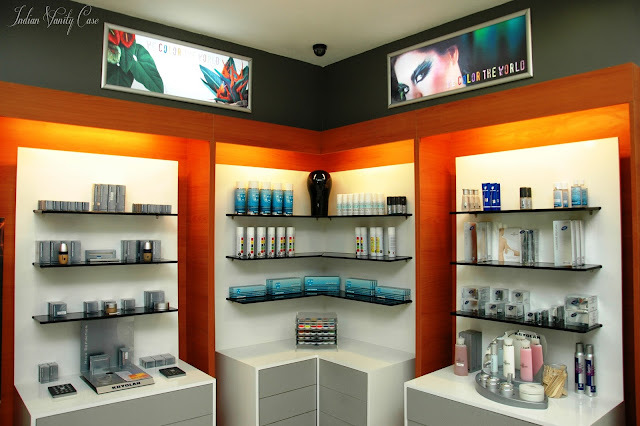 The store shall serve as a showcase of the monumental KRYOLAN brand & its traditional values”. 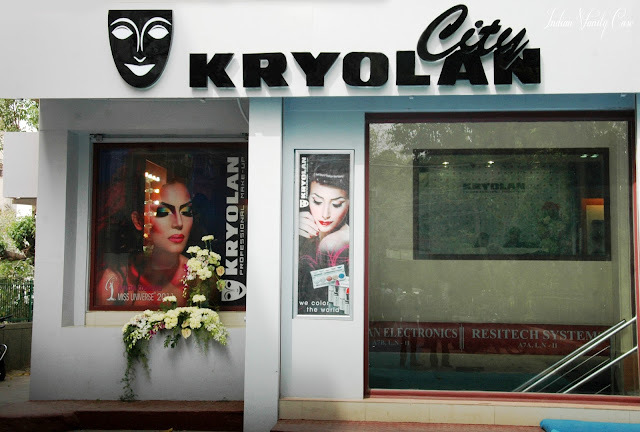 It's awesome to see brands like Kryolan become more mainstream in India. Could I please have a landmark to this Store in Lajpat Nagar. Where is A-7? Could you plz tell me what is the price of krylon professional makeup kit . I went to lajpat nagar specially for this store and could not find the store .. I asked the shopkeepers of diff stores and rickshaw valas but they didnt know about kryolin and I had to leave empty handed.